A modern workplace is integral in today’s business environment. 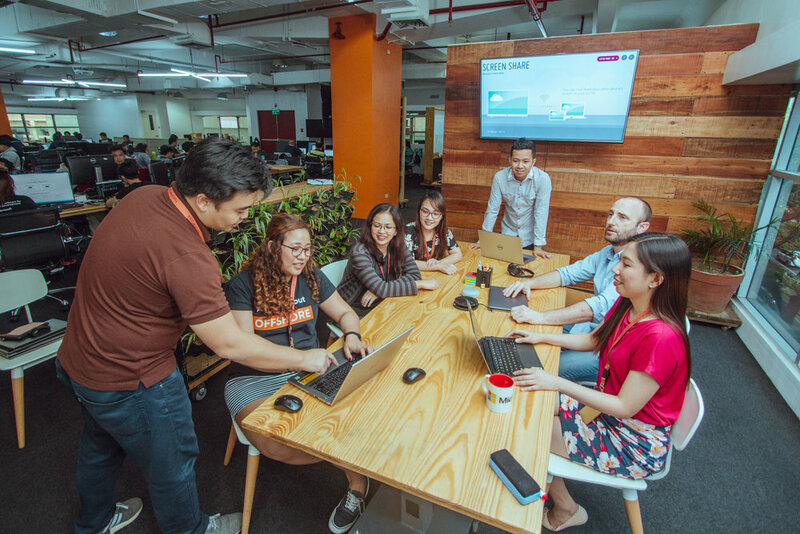 No more so than in the BPO space, which often sees diverse groups of skilled and qualified people working together under one roof. A modern workplace considers this and provides a balance of dedicated spaces that allow teams to focus, and open and shared spaces that encourage teams to collaborate and socialise. Technology play a big part too, provided smarter and better tools and connected devices. Many BPO providers are still opting for the corporate style, grid or pod layouts, in an aim to maximise space. 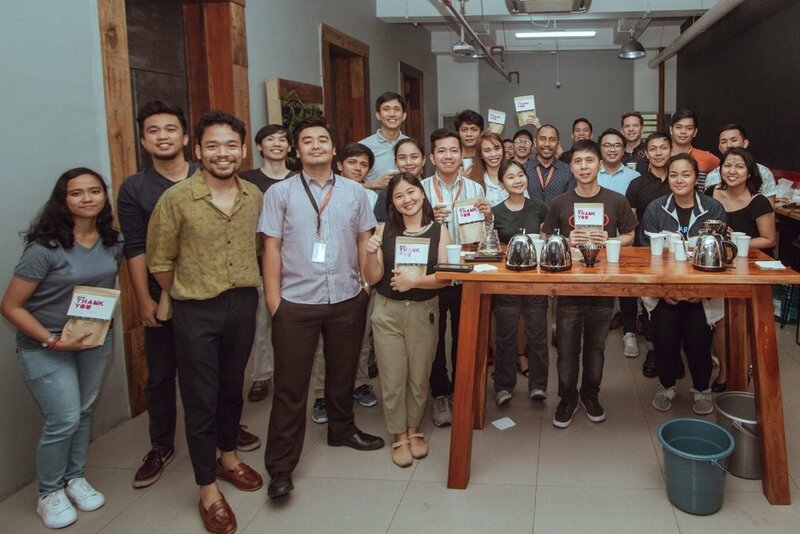 We want our staff to be happy and productive at work, not cramped into a small booth counting down the hours till their end of shift rolls around. When we designed the hammerjack offices we carefully planned out the space with efficiency, collaboration and our people, top of mind. For us to provide the highest levels of service and output, we needed to attract the best talent for our customers’ business. 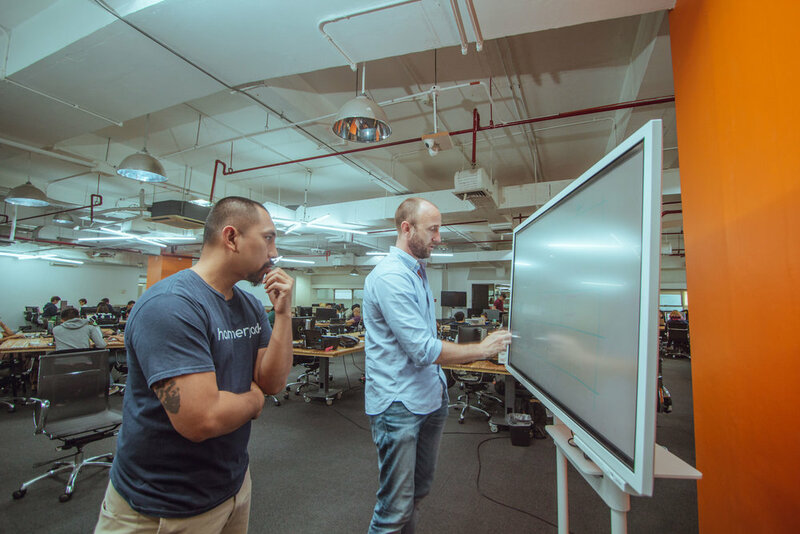 Located in the heart of Makati’s CBD in Manila, the hammerjack headquarters is especially designed for the workforce of today and includes break-out zones complete with XBoxes, and an in-house barista. 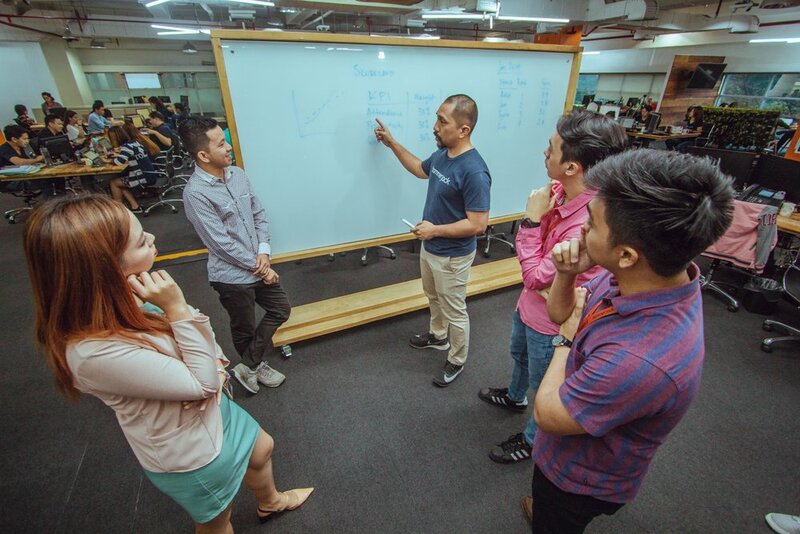 The hammerjack modern workplace employs the best facilities such as a hassle-free, high-speed internet connection and well equipped training rooms to ensure seamless productivity. Digital whiteboards and mobile multimedia screens, enhance our teams ability to plan and act quickly. Without worrying about having the right tools for the job through cutting-edge technology, team members can go on with their work and deliver excellent results. Despite this though, private and sensitive conversations can still be accommodated through the meeting rooms which also share the same features of the shared spaces in terms of ventilation and lighting. 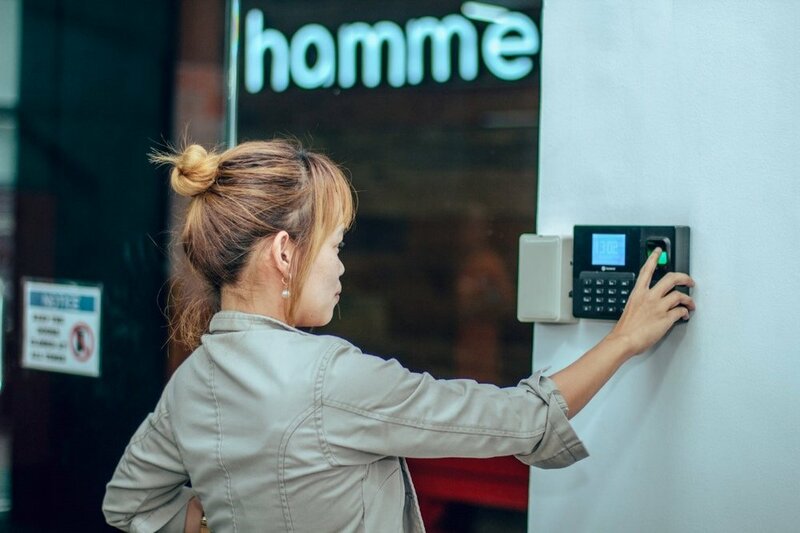 No one can enter the premises without authorisation, and when one is given such, it’s through biometrics access. Information security protocols are also in place to guard against unauthorised access to customer data. These security protocols operate 24/7 . At hammerjack, our team members enjoy free-flowing coffee from our bar made by our fully trained in-house baristas. Gaming corners are also available to use at breaks to allow staff to switch gears and de-stress. Our lounges and lobbies are spacious enough to hold activities such as self-defence classes, Karaoke nights, quiz contests, and lots more! 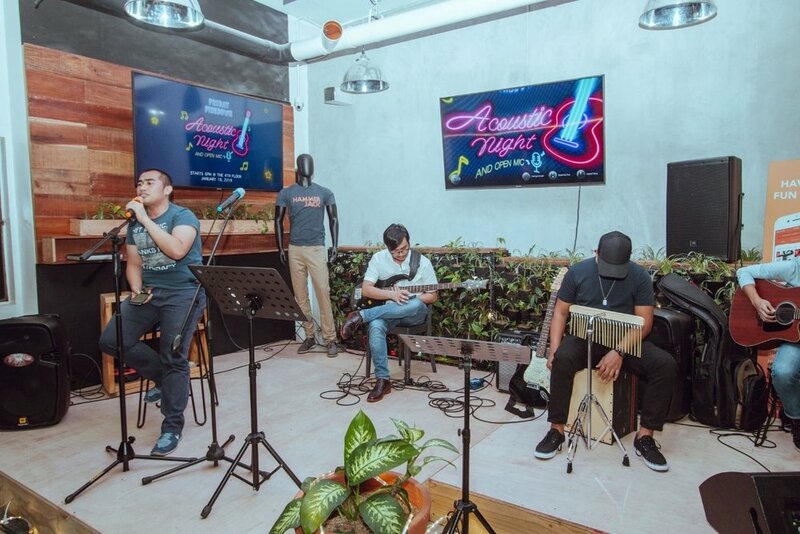 It’s important to us that our team members have fun, enjoy their workplace to stay engaged.